Honest and knowledgeable Brokers specializing in Pepin, Buffalo, and Pierce counties in Wisconsin. 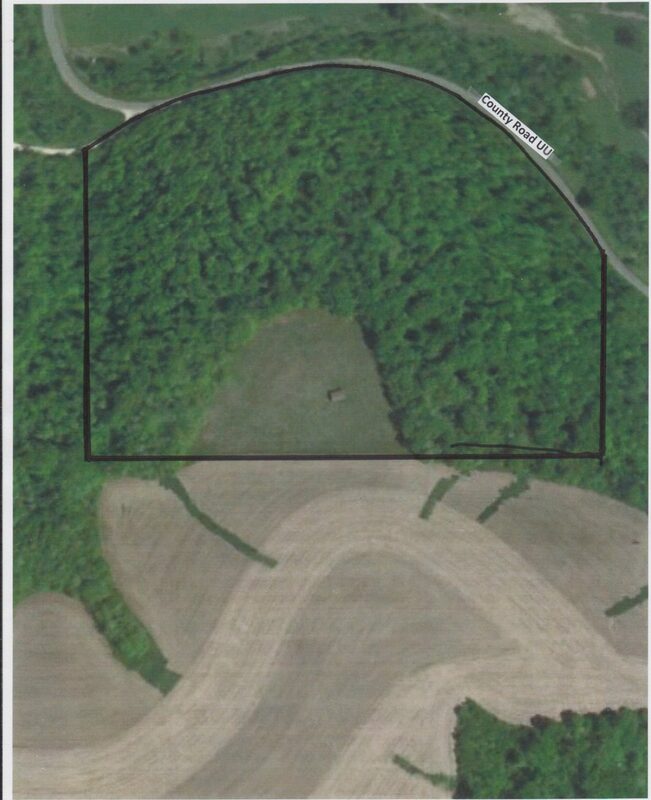 Create your own hunting reserve on this heavily wooded 32 acre parcel in the heart of big buck country. 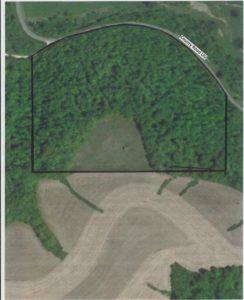 Several acres are open, for a food plot or building site.